There are plenty of factors that affect businesses’ day-to-day operations and one of these factors is the current state of their roof. Here’s a story of Paul Sadlon, a business owner who experienced roofing problems and how he took action. Because his building suffered from inefficient energy usage, he wanted a roofing system that would help decrease his energy bills and make the building interior’s temperature more comfortable for his staff members. He said that he was “messing around” for 10 years of trying to find a reliable roofing company. His energy bills have gone down. His staff felt more comfortable every day with the cooler temperature in the building. The roofing installation process was timely, clean, and tidy. Paul Sadlon owns Sadlon Motors, an Ontario-based company that offers new and used vehicles since 1971. The company currently has 11-50 employees. As a business owner who has been in the industry for 46 years, Sadlon knew that his building was old. He was looking for a roofing system that would maintain or add value to it. One thing he noticed was that his energy bills were soaring. His goal was to decrease them and of course, have a roofing that would last long. “They kept coming around and giving me really good information, so finally I decided I was going to give them a try,” says Sadlon. After he agreed to have Cox Roofing Systems solve his roofing concerns, Cox Roofing immediately got to work and installed Tri Thermal Roofing (TTR®) system over his office areas. TTR® is a unique combination of two roofing systems, EDPM and spray polyurethane insulation. By using TTR® on Sadlon’s building, it would be able to provide insulation and waterproofing benefits, preserve more energy, and provide comfort to occupants. “Building is more comfortable than I’ve ever been and I took your advice and turned the heat down for energy savings,” he said. Are you looking to have a better roofing system? Like Paul Sadlon, you can lower your building’s utility bills and have a more comfortable environment through the TTR® system. Get in touch with Cox Roofing Systems and schedule an inspection today to meet your roofing needs. We continue to provide our customers with a unique buying experience. 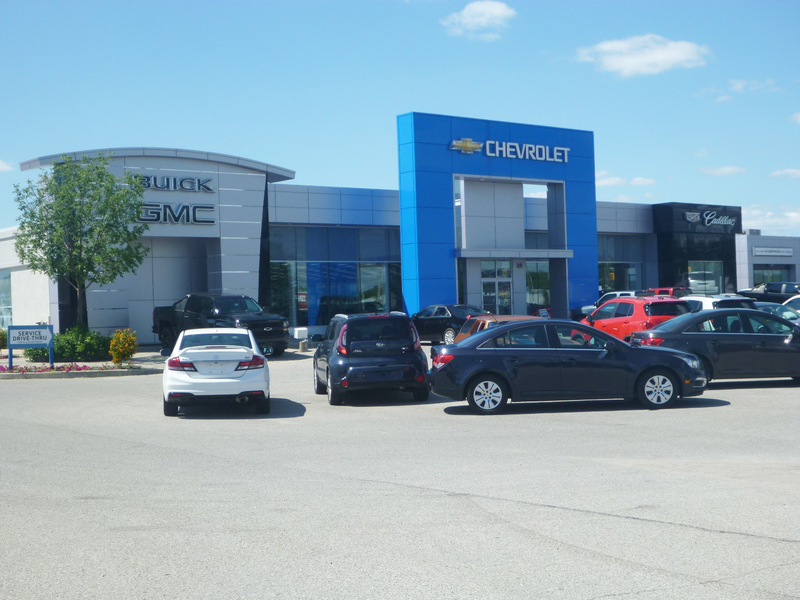 Our salespeople are highly trained and are here to make sure your needs are met. 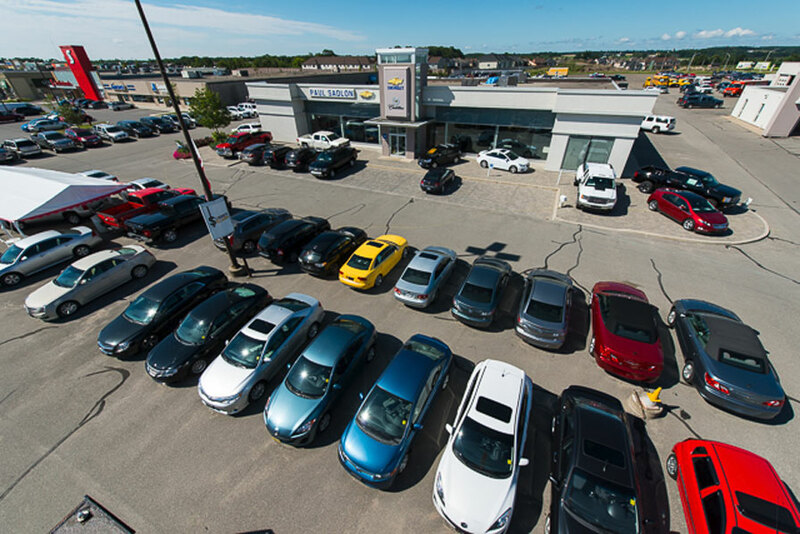 It’s easy to purchase a new or Optimum used vehicle at Paul Sadlon Motors. Come to the dealership where you don’t have to try to get the best deal we give you the best deal.